a personal statement, your signature experience. 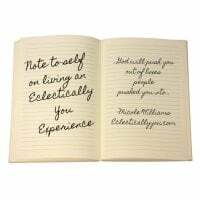 With hard facts and our client’s wishes, we begin fusing essential elements that work to bring one-of-a kind daydreams, your story, your vision...to life. Creating an experience you and your guests can enjoy and let linger in the heart and mind...that is our goal! Some dreams you catch early on and carry on through time! 1. Define 2. Plan and 3. Design! My love for designing came early in various forms. Whether it was through remixing old furniture, designing jewelry, clothes, print layouts or spaces - I always felt the need to stay in touch with my creative and artistic side. My love for defining I think has become more prevalent being an English teacher and writer. These past ten years, being in the classroom has made me aware of how important it is to come to terms with origin and the structure of something while knowing that there is a narrative in everything and behind everything that we do. My love for planning came as a result of wanting things to be successful and productive. As a creative, I have had to organize my own indie events and be very budget conscious in the process. Whether it was a book signing, a film screening, or wedding...there are a lot of moving parts and the better planned you are - the better off you and others are. I felt led to return to an early dream and the timing felt right. I always listen to feedback and recently I was encouraged by many to branch out and help others with making their occasions, eclectically them! 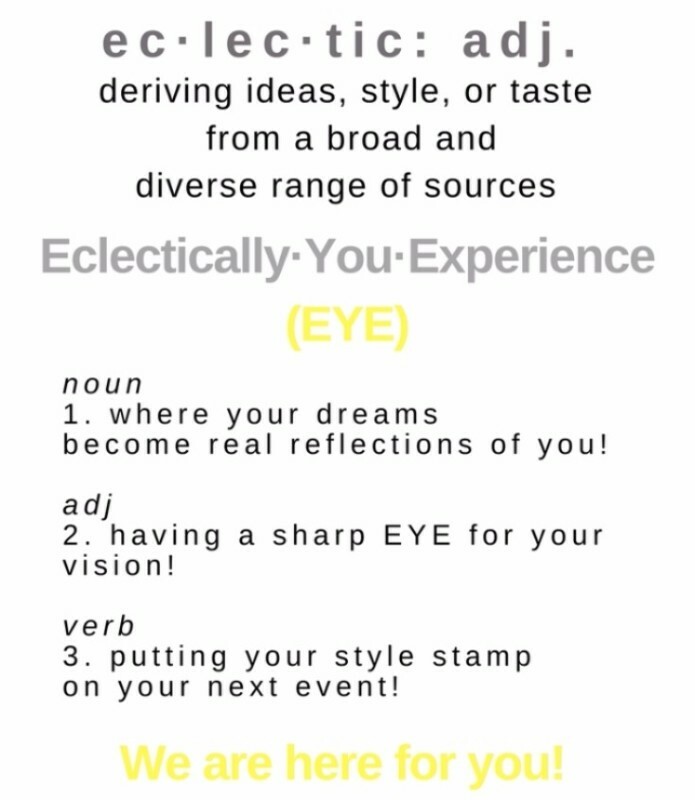 Eclectically You Experience is a company that was formed out of a passion to celebrate the moments in life, big or small, that make us who we are. 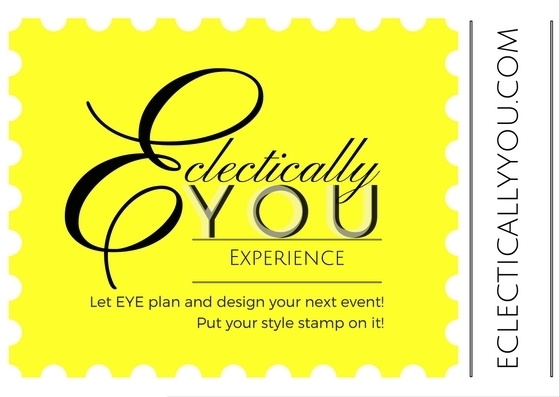 Eclectically You Experience is all about defining, planning and designing an experience that you, as an individual, can put your style stamp on. In a world of people who want to fit in, we are steadfast about helping you and your vision stand out! As a creative director, and an event storyteller I want to help you with all your event defining, planning and designing needs and ultimately brand your memorable moments. I want to also continue to bring positive public programs, outlets and events to the community. Instagram , Facebook & Pinterest ! We are grateful for recent features! Check them out!